It’s been over five years since the Belt & Road Initiative was launched by China’s President Xi Jinping, but it’s still unclear whether Poland and the wider Central & Eastern Europe region will truly benefit from it, or if the area will be consigned to ‘corridor’ status between China and the ‘Blue Banana’ part of Central-Western Europe. 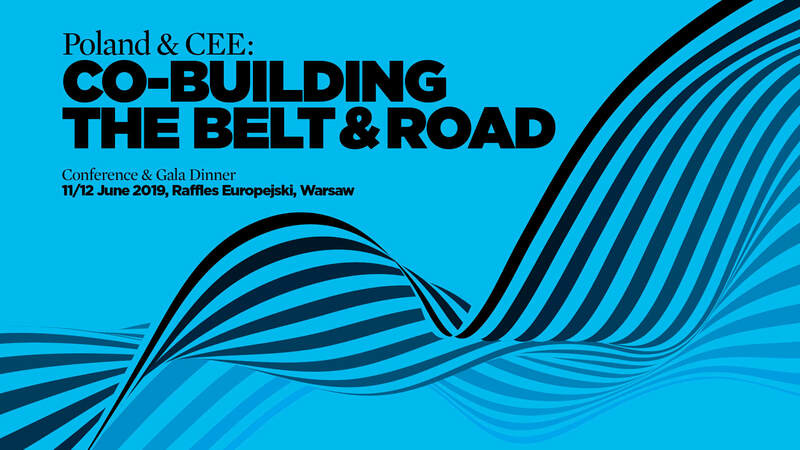 The Poland & CEE: co-building the Belt & Road conference will be the first C-level event to bring in holistic, balanced – or even critical – point of view on what the Chinese initiative could mean for Polish & CEE businesses. With top experts in logistics, supply chain, infrastructure and financing from around the world we will provide high-level networking and deliver insights useful for future business development. How do we differ from other BRI-related events? Welcome & Opening Presentation Poland & CEE: The Buckle on the Belt & Road? A $900-billion investment programme sees the Chinese amassing thousands of kilometres of railway lines and a portfolio of ports across Europe. What are the impacts and the outlook for the CEE region from a logistics perspective? While the West grapples with the rise of populism and protectionism, Brexit and President Donald Trump, Asia is increasingly shaping global trade and shaking up geopolitics. Asia not only offers fresh perspectives for its own economies, but also for other regions – including Europe. The Central and Eastern European Region in particular has the opportunity to benefit from a significant economic impetus that Belt & Road could offer – provided the nations align and establish themselves as a set of well-designed, tightly-connected hubs on the canvas of the largest area development project of all times. The Belt & Road Initiative is vast and complex. This session breaks down the various pillars of the BRI and assesses how they impact both the global economy and regional economies, as well as looking at the impact the BRI will have on the development of current and future transport networks spanning the various regions covered by BRI. Panel: The Region - How can CEE Benefit from its Location, Connections & Nodes? The CEE region is mainly landlocked and cannot compete on level terms, in this regard, with countries which have established maritime structures. However, its central location allows the region to potentially play a significant role regarding overland transport. Can the CEE region rival existing Western European logistics hotspots and could we see a shift in the centre of gravity? What is the consumer reach of respective locations? What role can countries like Poland, Slovakia, Hungary and others play, and do they have what supply chains need in order to become distribution hubs? Which alternative transport routes/supply chains already exist, or are in the making? Which industries and businesses will benefit from a CEE-based approach to the BRI? The BRI is nothing without the modes of transport that get goods and people from A to B. This panel will assess the different strategies and business models of key players such as logistics companies, express operators and ocean & rail carriers. How will the split between sea, rail and air look like in the future, and what are the plans of the big players? Which routes are interesting for which types of cargo, which roles the different CEE countries can play, where regional hot spots are already located – or could be located? What is the value proposition for forwarders regarding railway vs maritime supply chains? Which industries will both benefit & play a role in the BRI, and why? Customs and border controls: how will they influence pricing? What are the pricing comparisons between maritime, rail and air freight (including incentives and subsidies)? Taking into account the imbalance issues in rail transport, what the strategies and initiatives taken by market players to solve the issues? In 1989 Poland emerged from over 40 years of communism, an economic basket case. Fast forward to 2019 and the country has recorded 27 years of continuous economic growth (the only modern economy other than Australia to achieve this feat), and was last year promoted by FTSE Russell to Advanced market status, joining an exclusive group of 25 major economies. In context, the last country to be thus promoted was South Korea more than 10 years previously. Poland’s success was no foregone conclusion: it was achieved through sound policy and the hard work and ingenuity of the Polish people. Join us at this exclusive gala dinner to celebrate a modern economic phenomenon. Given the enormous capital needs of the BRI, and on the assumption that China won’t be able to carry them alone, it’s natural to ask how financially sustainable the initiative is? Which investments arising from the BRI can be expected or needed in the CEE Region? Which legal risks could occur, and how to deal with them in the absence of a regulatory framework among the various countries? How to deal with the complexities of trade and cross-border investment? What are the identifiable political risks as China and the EU battle for influence, potentially hampering the development of the BRI within the CEE region? With variable VAT rates from country to country, how does this affect the CEE region’s financial attractiveness, or are there more important factors which should be taken into account? The conference divides into separate rooms to allow greater discussion between the participants on the topics and issues surrounding the Belt & Road Initiative – from their perspective. Each room will have a session host to moderate the discussion and there will be designated speakers to help lead it. Participants can contribute if they wish, or simply listen and digest the debate. How will the BRI influence the development of Western European logistic clusters, if at all, and what will be the benefits for them? What are the key elements for a successful positioning of the CEE region within the BRI, and which opportunities and risks will occur? Are there plans are to more closely interlink key CEE countries to become more attractive for investors/partners from China? How will the so-called ‘middle corridor’ (via Kazakhstan, Iran Turkey into Europe) come into play? What effects can be expected regarding connectivity, and will this be a competing corridor to the Russian corridor, or is it planned as a complementary route connecting China with Europe? How will the increased Chinese interest in South European / Mediterranean countries and infrastructures play out towards the CEE region? Wolfgang Lehmacher is a thought leader in global transport, logistics and supply chain. 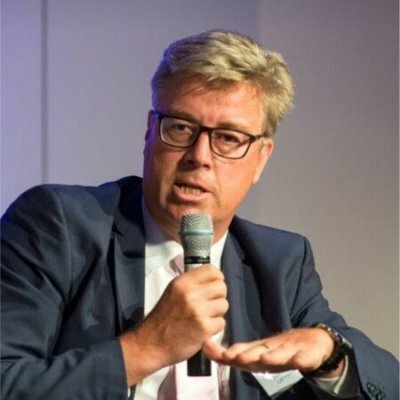 Until recently the Head of Supply Chain and Transport Industries for the Geneva-based World Economic Forum, Lehmacher now works as a non-executive board director and strategy consultant who, as his LinkedIn profile puts it, is an ‘industry and technology evangelist and polymath, offering advice and support to stakeholders across the global supply chain ecosystem – ranging from start-ups, to investors, to Fortune 50 companies’. 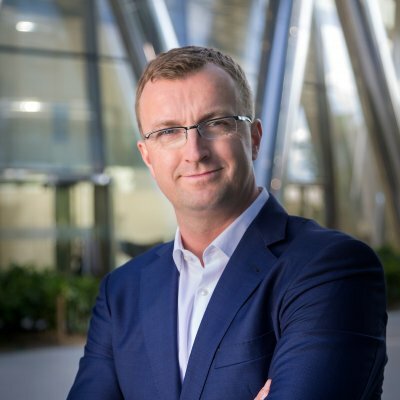 Lehmacher has written for the Financial Times, Forbes and Fortune magazines and speaks at leading business schools and conferences around the world. Wolfgang is a keynote speaker and strategic advisor. Frank Schuhholz is a global expert on logistics, with a particular focus on the Belt & Road Initiative. 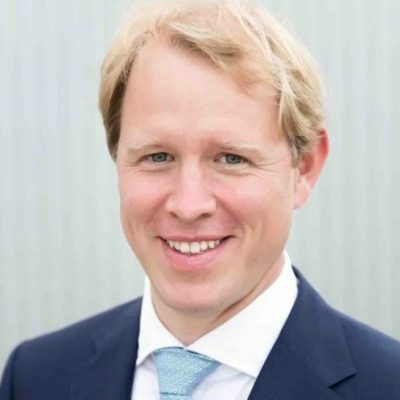 Passionate about the pan-European rail freight industry, he has been tracking Chinese activities and interests in Europe since he saw the first regular container trains coming into Europe from China over 10 years ago while working for the A.P. Moller Maersk Group. 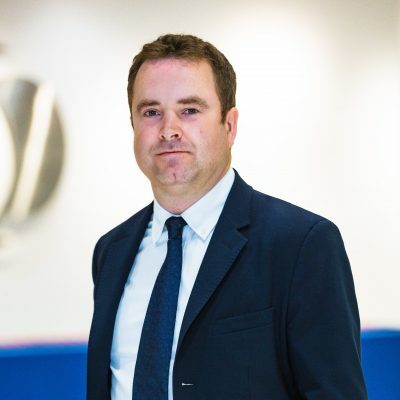 In 2016 he set up FMS Advisers in order to assist business leaders who believe that rail can play a far more important role within their company’s supply chains in the future then it does today. Frank is a co-organizer of this conference. Chen, as China Special Advisor, is a key member of the China Service Group of Baker McKenzie Budapest office. 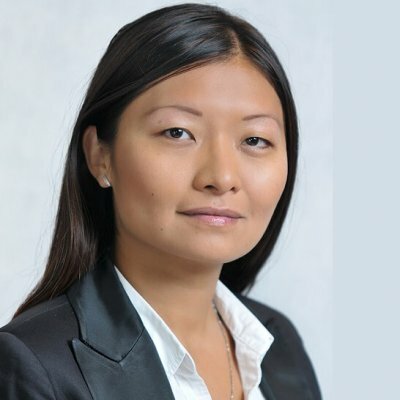 Being a native Chinese with a Hungarian law degree, Chen is best positioned to assist Chinese clients in connection with the legal aspects of their investments and operations in Hungary. In co-operation with our Hong Kong, Beijing and Shanghai offices, Chen can also assist Hungarian and other European clients in their business relationships with Chinese companies and their activities in the Chinese markets. 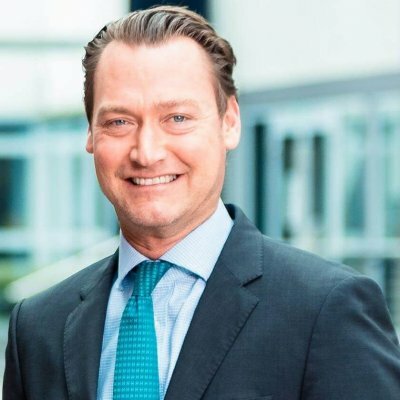 Dr. Carsten Hinne is the CEO of DB Cargo Eurasia and SVP of Corridor Development China in Frankfurt. Robert Dobrzycki as Chief Executive Officer oversees the operations in Poland, Czech Republic, Slovakia, Germany, Romania and recently also in the United Kingdom where Panattoni merged to form a new development company, named First Panattoni, with a first phase capital facility of £300m to spend on new land purchases and speculative development in the UK. Dobrzycki opened Panattoni CEE’s operation in 2005 and under his management Panattoni Europe achieved the leading position on the Polish market and high brand recognition in Central Europe. During 12 years under Mr. Dobrzycki management Panattoni Europe developed in Poland over 4.7 million square meters of warehouse space out of existing stock of 13 million square meters. In 2018 Panattoni was named the most active developer in Europe by Property EU magazine. Currently, the portfolio managed by the Company in Europe is ca. 3 million square meters. Apart from Poland, Panattoni Europe has offices in the United Kingdom, the Czech Republic, Luxembourg, Germany and Romania. 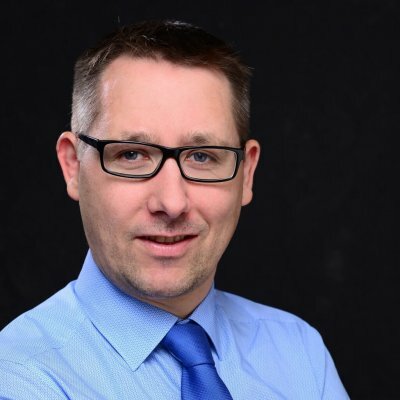 Volker Friedrich is the Founder & CEO of GBP International Management Consultancy, in Berlin - Beijing. Renata has many years of experience in real estate management, especially in the warehouse and industrial sector. 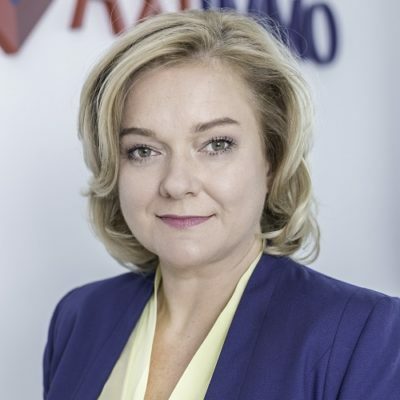 Ten years ago she created the strong and reliable advisory agency, that has grown into today’s Axi Immo. Renata gained her experience working for developers and international real estate agencies. Renata is a President SIOR European Chapter and a member of the RICS. Together with her team she advises and represents clients in leasing, renegotiations, disposal and acquisition of commercial facilities. She has an MA from Warsaw University and a post graduate degree in Management & Valuation in Sheffield University in UK. Carsten Pottharst is the CEO of InterRail Europe in Frankfurt. 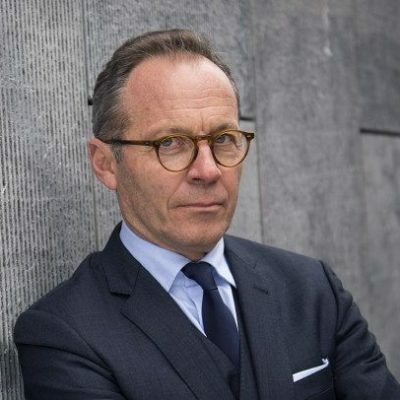 Dr. Wulf Meinel is the CEO of Frasers Property Europe in Amsterdam. Michał Grochowski is the Cargo Director at LOT Polish Airlines in Warsaw. 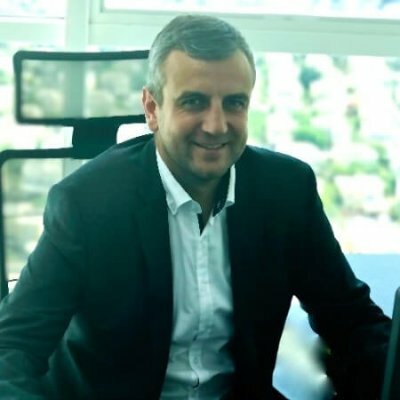 Bartek Pastwa is a Board Member of Port of Rijeka. Richard Stephens is Founder & Editor of Poland Today, an English-language media firm based in Warsaw. 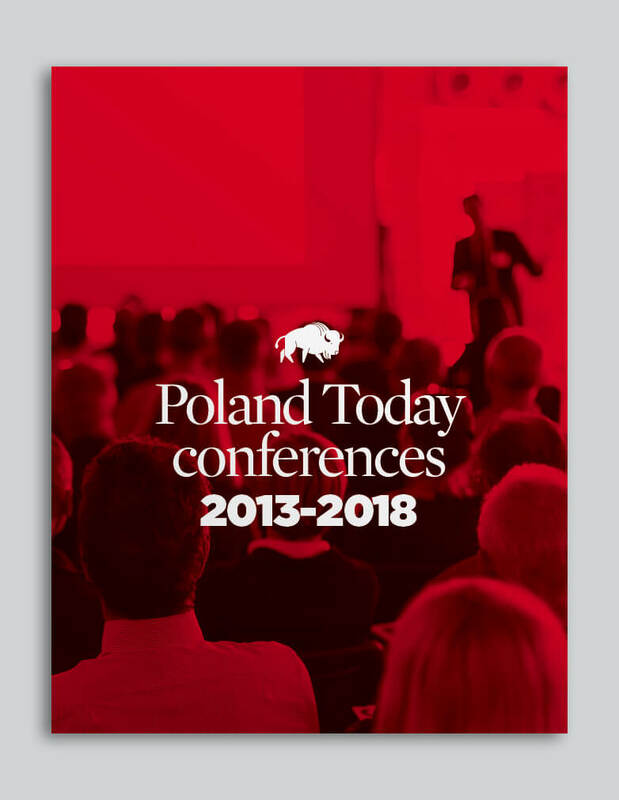 The company is the publisher of the award-winning Poland Today magazine and hosts its flagship conferences at MIPIM, the world’s leading real estate fair in Cannes. Richard is also Director of the Emerging Europe Awards in London, organized by Emerging Europe. 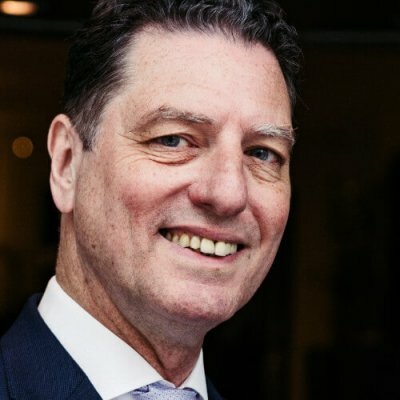 He was previously editor of Eurobuild CEE magazine, where he established the conference department and also created the hugely successful Eurobuild Awards Gala, running the first two editions. Previously, he was Managing Director of CEPIF, the CEE region’s real estate fair in Warsaw. 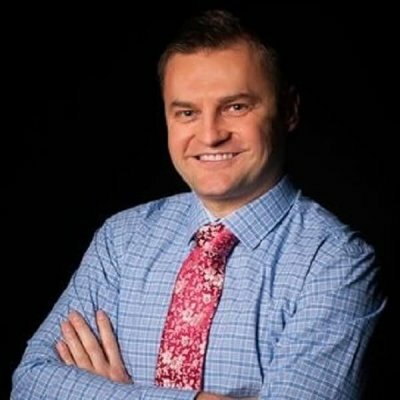 Throughout his career, Richard has organised over 120 international conferences and events, including 10+ trips of international journalists to Poland & CEE countries on behalf of entities like UEFA, ahead of Euro 2012 in Poland & Ukraine. Richard is English and graduated in Theology & Religious Studies from Bristol University.